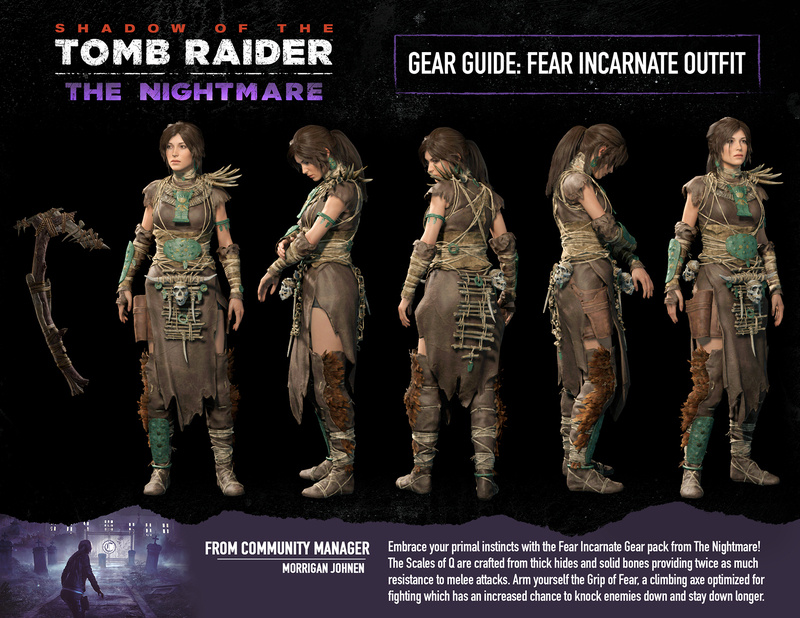 Will Lara Croft be going through her past memories in the upcoming DLC Shadow of the Tomb Raider: The Nightmare? 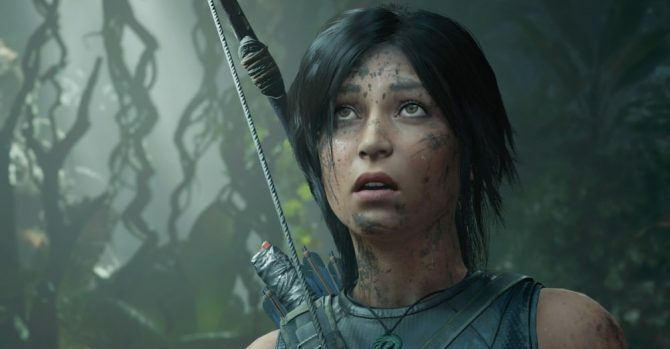 It looks like Lara Croft’s adventures are far from over as today it has been announced that Crystal Dynamics’ Shadow of the Tomb Raider: The Nightmare will be launching next week. The last DLC adventure we saw Lara undertake was The Pillar in which she hunted for the Shield of the Age-Maker. We have also seen The Forge which introduced more content to the title last year. 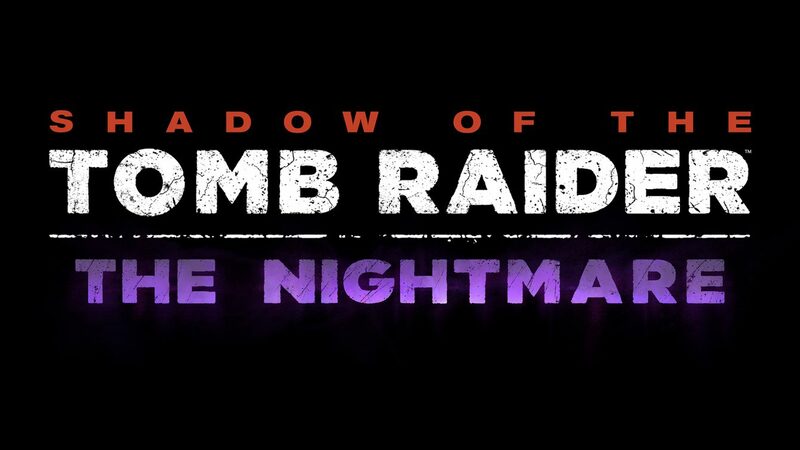 Details are still fairly bare, but according to a press release received today, the next titled adventure, Shadow of the Tomb Raider: The Nightmare will have Lara Croft facing enemies of her past, friends who she had previously lost, and even herself. 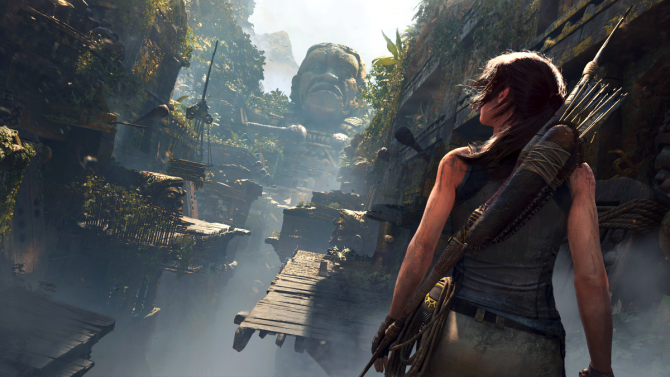 Lara will be attempting to gain a “powerful and mysterious weapon” as she trawls through a brand new challenge tomb. She’ll also have to battle enemies that look like people she knows, but they’re actually not. 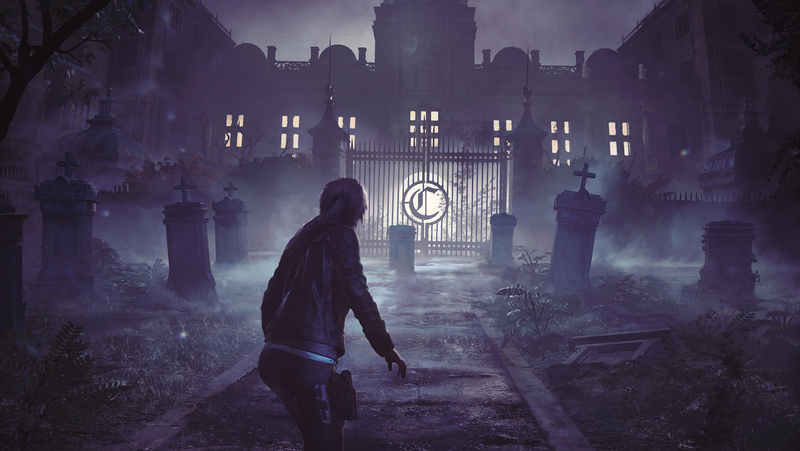 An image has been released which shows Lara Croft outside of a large mansion or cemetery, potentially Croft Manor if we’re sticking with the idea that the protagonist is going through her past. The official Twitter account also teased the DLC today with the below Tweet. The image does show a lot of gravestones though and enough mist to indicate that this DLC is going to be of the spooky sort. The official Twitter mentions that the DLC will be free for those who own the Season Pass version of Shadow of the Tomb Raider. After looking for more information I learned, through Wccftech, that the title will also include the Fear Incarnate Gear Pack. You can find the image below which shows off the outfit and the Grip of Fear climbing axe. Shadow of the Tomb Raider: The Nightmare will be available on January 22. If we learn of more information regarding the DLC we’ll be sure to keep you updated. Additionally, if you’re yet to try the game out you can play through the beginning for free on all available platforms. 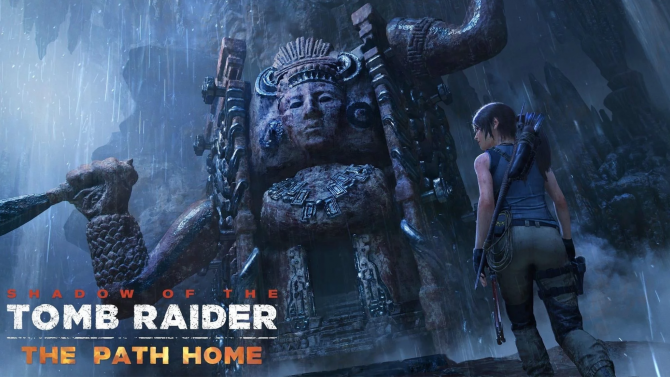 Shadow of the Tomb Raider: The Nightmare is out now and finds Lara going around her own manor.